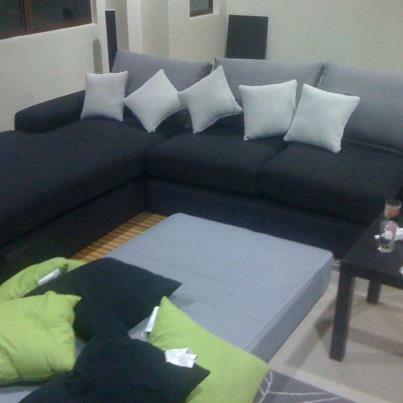 HARGA TESTIMONIAL PREMIUM BEAUTIFUL KORSET: Home Improvements: Super Comfy Sofa! nevertheless , business still ON! anyways, my new sofa just arrived! next milestone will be langsir ! actually ramai yang tanya kenapa I tak beli semua barang-barang ni one shot je?